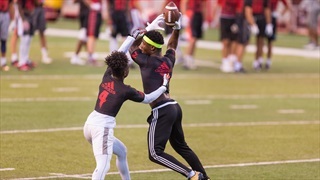 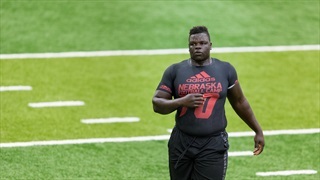 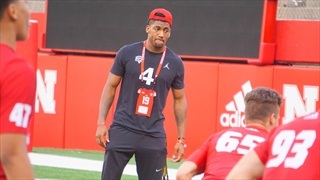 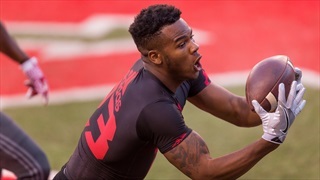 Recruiting analyst Greg Smith offers a few quick impressions from the Huskers' first Friday Night Lights camp. 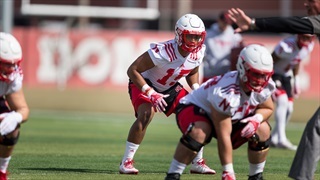 Greg Smith and Derek Peterson break down what to expect from Nebraska's upcoming Friday Night Lights camps and look ahead to the Big Ten East opponents Nebraska will face in 2018. 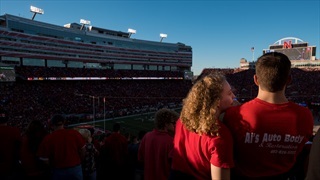 Approximately 7,000 Nebraska fans showed up for one of last year's camps. 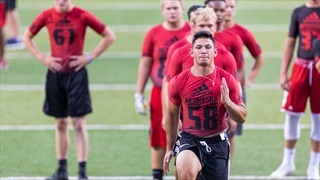 The fan base will have a chance to beat that number in 2018. 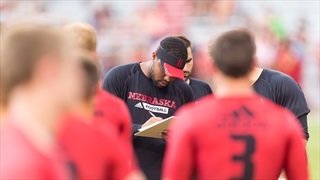 The mailbag returns as Brandon Vogel, Greg Smith, Jacob Padilla and Derek Peterson answer your questions about the Huskers moving forward. 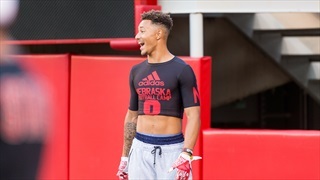 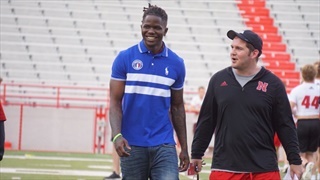 Nearly 7,000 fans turned out to see a talented collection of recruits in Nebraska's Friday Night Lights camp at Memorial Stadium. 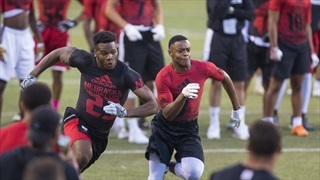 Check out our photo gallery by Aaron Babcock. 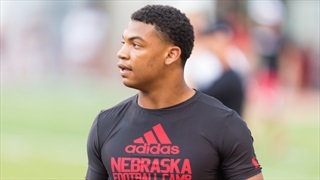 The Huskers are putting together a star-studded visitor list for this week's Friday Night Lights camp. 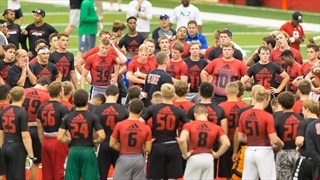 Who is coming? 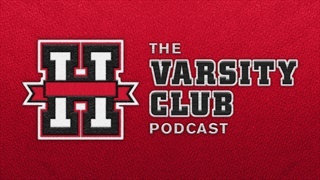 Stay up to date on Hail Varsity Premium. 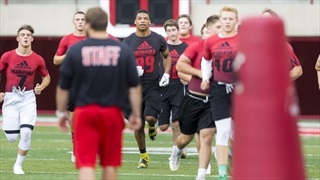 Over 200 high school athletes, including several Husker targets, participated in Nebraska's first Friday Night Lights camp Friday night. 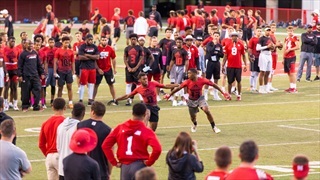 Check out our photos from the event.